Every girl needs her girl therapy and where better to catch-up with the girls than bustling Brisbane. On this rejuvenating city escape, you'll have the time for some deserved relaxation whilst having Brisbane's vibrant food and cocktail scene on your doorstep to explore if you choose. 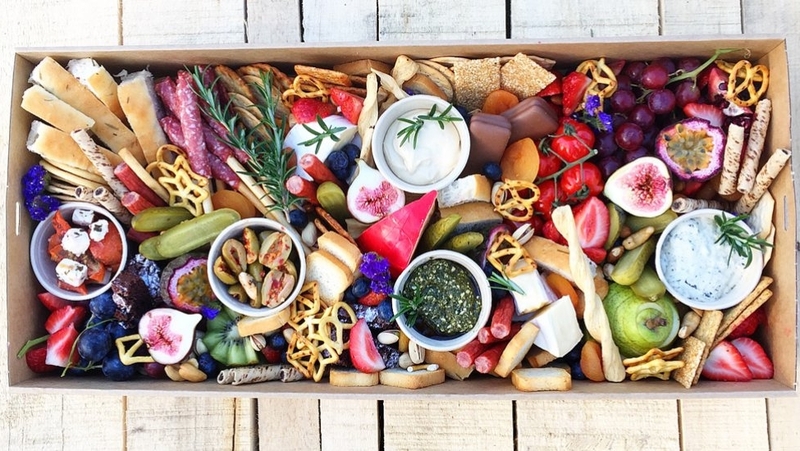 Slip straight into the holiday spirit with a beautiful grazing box to nibble on arrival (we suggest taking your nibblies up to the pool to take in the spectacular view). Continue the feeling of relaxation with a 30 minute in-house pamper session where experienced therapists will nourish your mind, body and soul. Over the weekend, explore Brisbane's great cafes, bars and restuarants at you own pace. The only thing you'll need to worry about is what to pick on the menu.